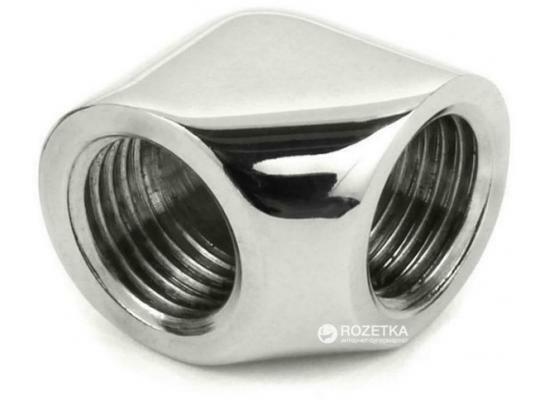 EK-AF (Adapter Fitting) is a revolvable angled (2×45°) adapter fitting with G1/4" threads. 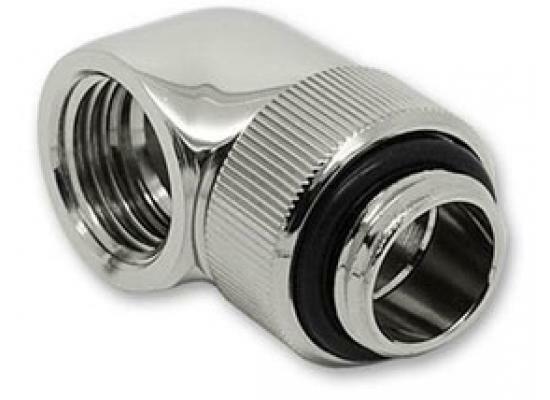 EK-AF (Adapter Fitting) is a 45° adapter fitting with two female G1/4" threads. 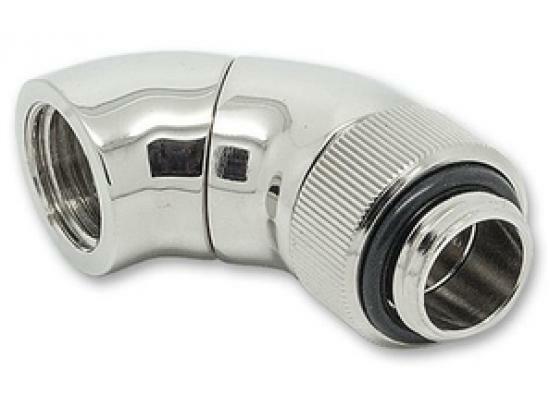 EK-AF (Adapter Fitting) is a 90° adapter fitting with two female G1/4" threads. 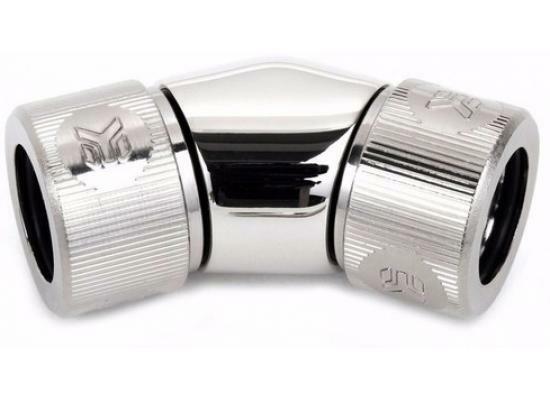 EK-AF (Adapter Fitting) is a revolvable angled (90°) adapter fitting with G1/4" threads.